But first…coffee! If this sentence sums up your mornings, you are obviously an ardent coffee lover. You are in love with the aroma of coffee and all the benefits it has for your skin. If only you could trap all the coffee goodness in a bottle! How lovely would that be? Well, the good news is, here is a skincare product that has done just that. St. Ives has just launched an all new scrub that comes loaded with the goodness of coffee and I Anjali Agrawal, Beauty writer at Team BeBe and a self-proclaimed coffee fanatic got my hands on the product and gave it a shot. Here is what I thought of the all new St. Ives Rise and Energize Coconut and Coffee Scrub. 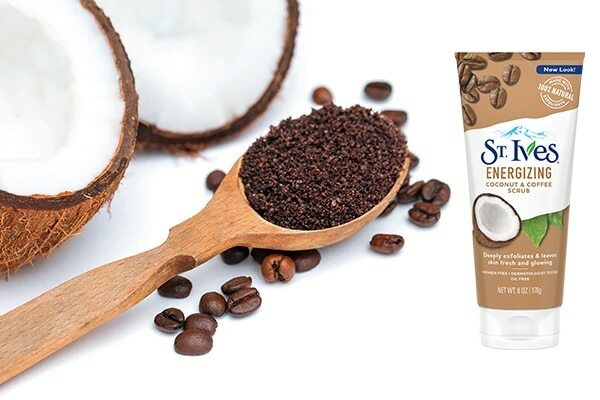 The two prime ingredients of St. Ives Rise and Energize Coconut and Coffee Scrub are coconut oil and coffee which are known to be excellent exfoliators for achieving healthy skin. The coffee granules helped remove my dead skin cells, thus leaving my skin bright and toned. Coconut oil, on the other hand, is a natural moisturiser and skin softener. Coffee teamed with coconut oil, buffed away all my skin woes, leaving my skin soft and moisturised. The scrub literally broght life back to my dull skin and I could feel the difference. 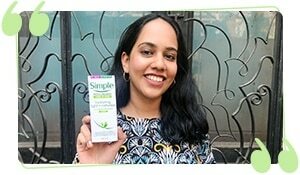 Plus, it is 100% natural, paraben-free and suits all skin types. Start with a clean, moist face. Take a coin sized amount of the scrub on your palm and massage the face in a circular motion using your fingers. Rinse, and moisturise with a soothing face lotion. 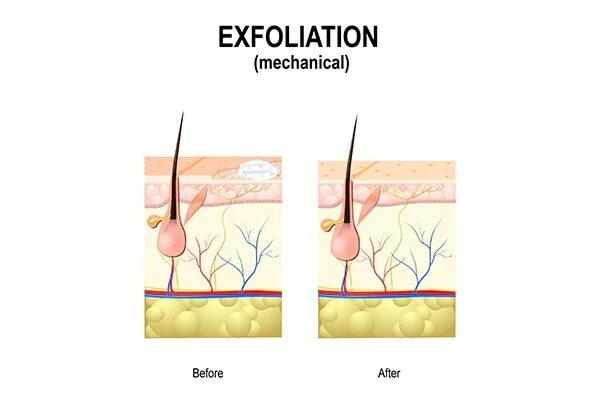 Use this scrub at least twice a week if you have dry or combination skin. 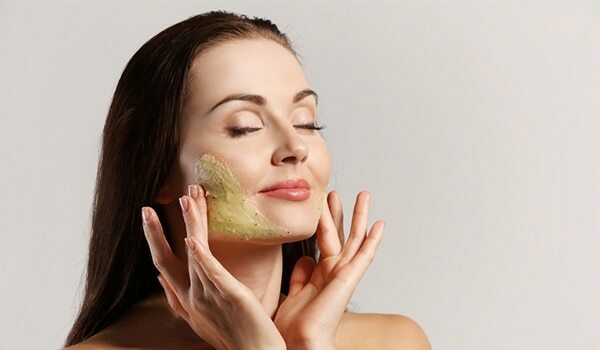 However, if you happen to have oily skin like me, scrub 3-4 times a week for naturally glowing, healthy skin.